dopl3r.com - Memes - Ever blocked your best friend? If YES tell Why? 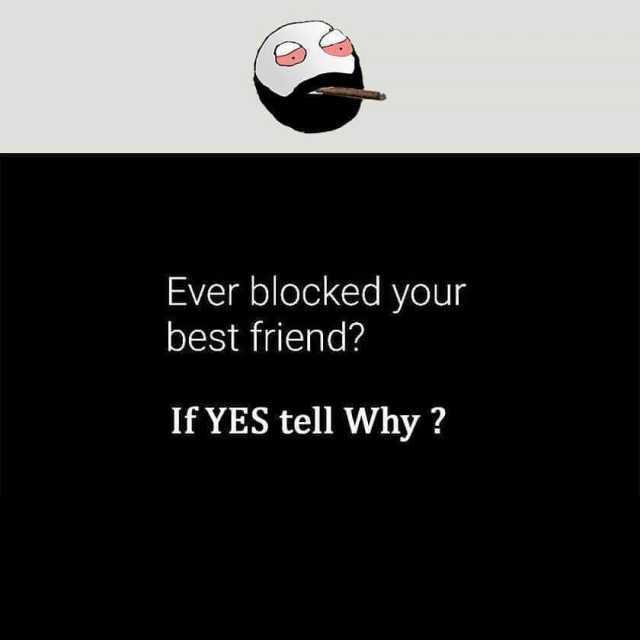 Ever blocked your best friend? If YES tell Why?